Ergonomic Assessments | Auspice Safety Inc. Ottawa ON. As ergonomic practitioners, we at ASI know how much information is out there to help people solve their workspace challenges. We think that’s great. (In fact, we even offer our own handy Ergonomic Checklist that you can download for quick reference.) 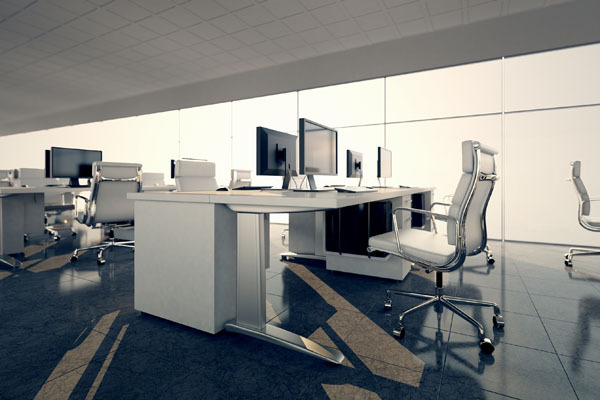 But to truly get the most out of your workspace, you need a professional ergonomic assessment. An ASI assessment digs deep. Our professionals come to your workplace to perform a thorough, in-depth analysis of workers’ job tasks and their working environments. We interview personnel to hear about their workplace challenges and study their movements on the job. Once we complete our assessment, we issue a full report on our findings that uncovers workplace ergonomic strengths and weaknesses, makes recommendations for change, and even suggests partners that can supply the furniture or other materials needed to implement improvements. Book a professional assessment from ASI today.